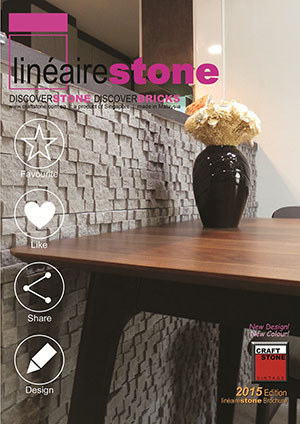 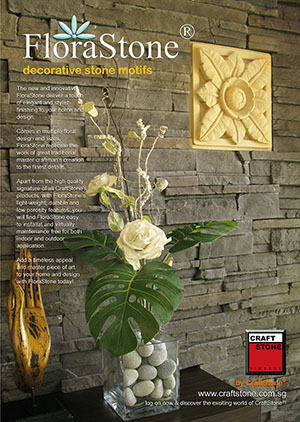 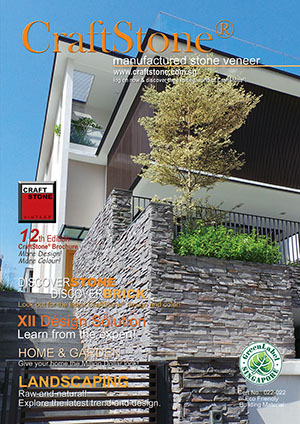 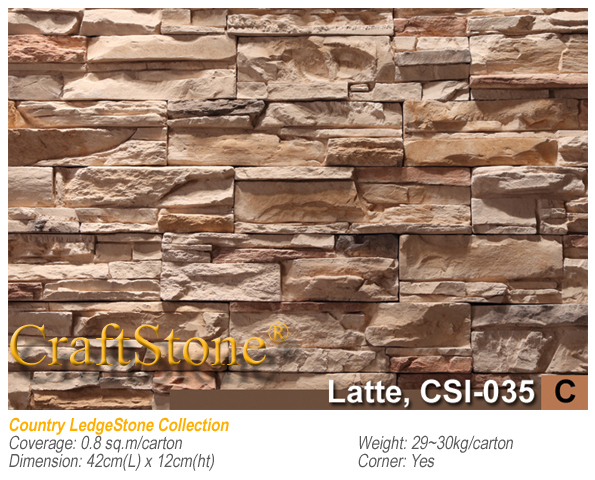 For the more rugged and textured appeal, chose the unique and highly defined CraftStone® Country Ledgestone series. 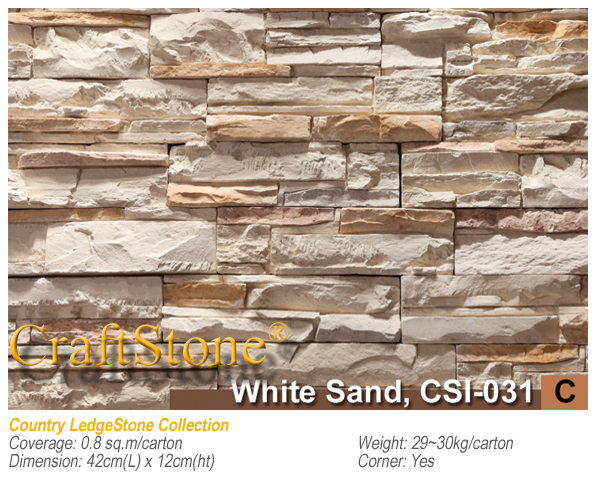 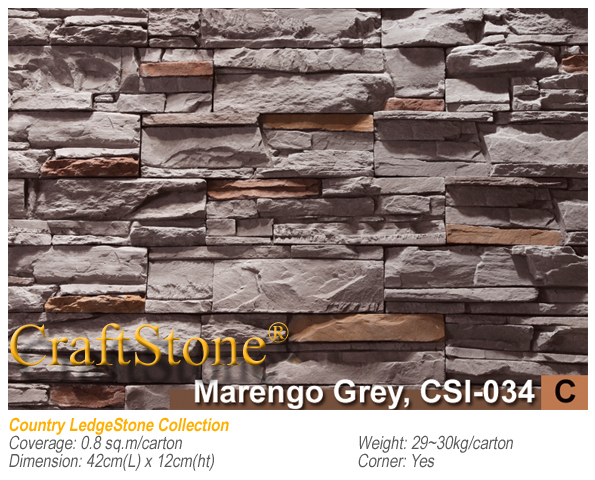 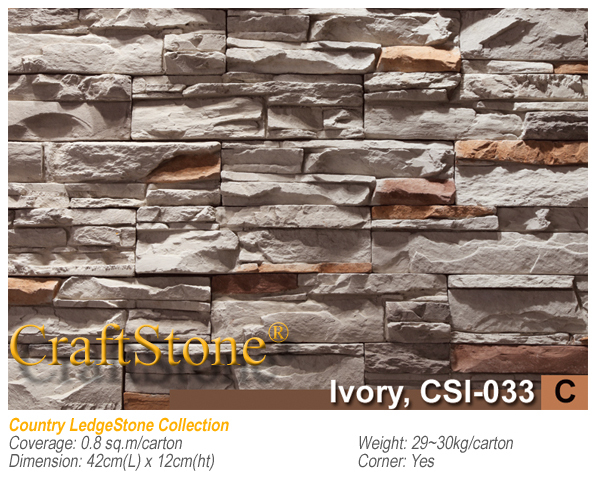 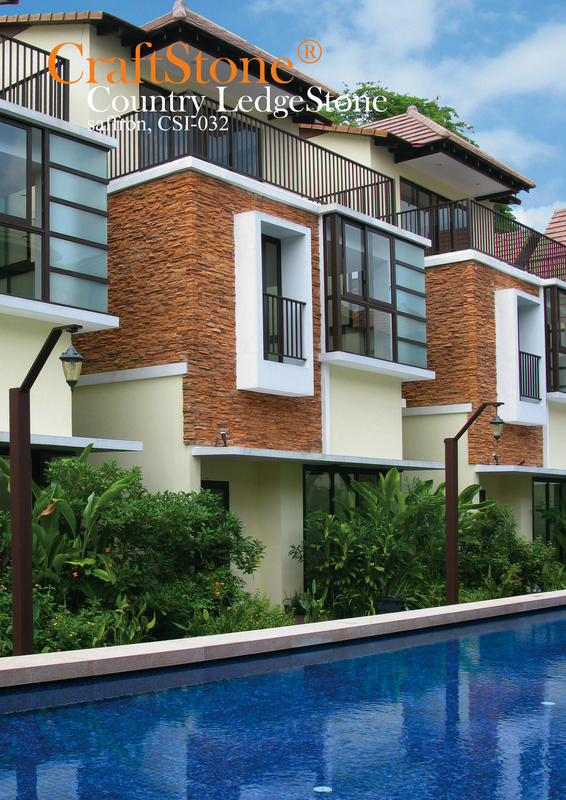 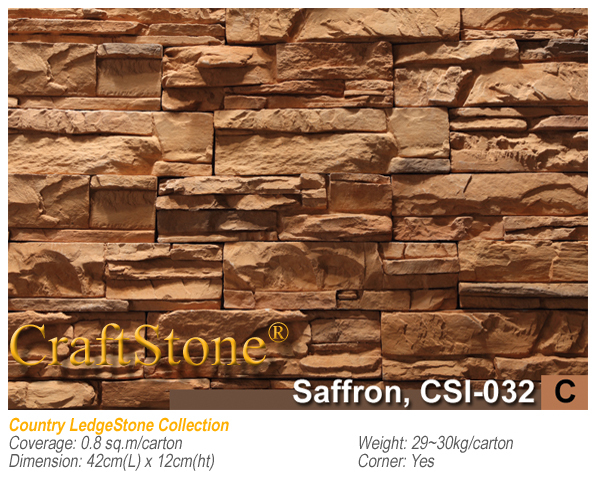 Manufactured in standard modular of 12cm in height and 42cm in length, Country Ledgestone offers quick and easy solution to change the outlook of any place entirely. 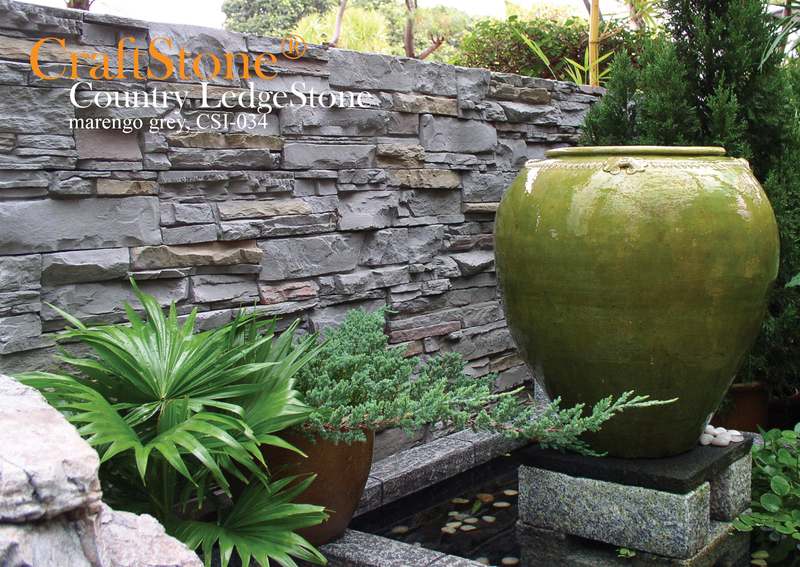 Simple yet strong in finishing, Country Ledgestone is easily the favourite choice when it comes to selecting your ideal stone finishing.